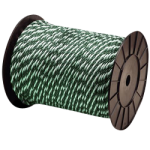 CWC PolyPRO Golf Barrier is a strong, lightweight monofilament polypropylene rope designed to not rot or deteriorate. 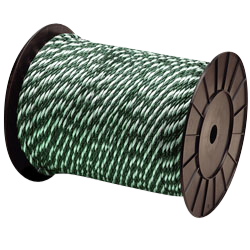 This rope has good abrasion and UV characteristics, allowing for lifetime color. in 7/32 & 1/4 in diameters.